I wanted to talk on behalf of my cat friends today about the cruelty of claw removal for cats. Now obviously I ain’t no cat, but I do know cats use their claws for a lot of different things. Claws are important to cats and an essential part of their balancin’. If you’ve ever noticed a cat jumpin’ and latchin’ on to somethin’ high up, you’ve probably noticed that they use their claws to pull themselves up. When climbin’ trees, cats tend to use their claws to hang onto the bark and climb towards wherever they wantin’ to go. 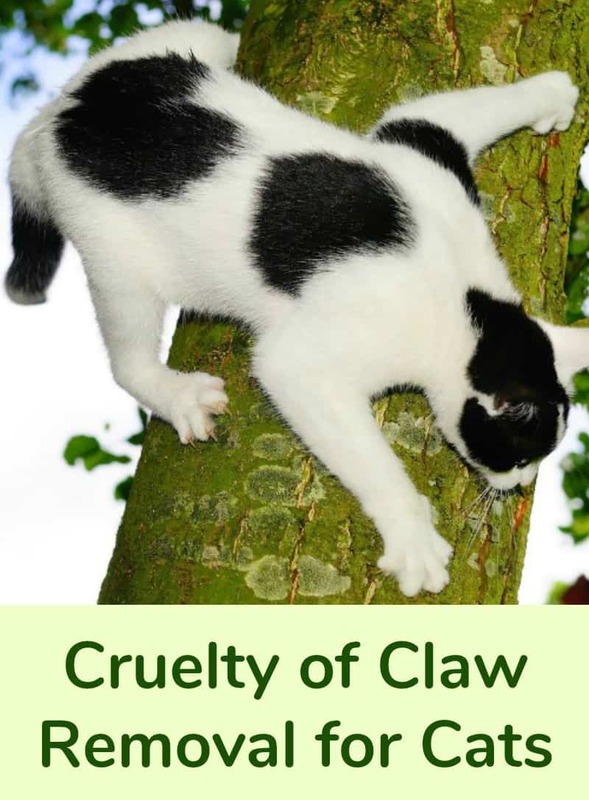 The cruelty of claw removal for cats is one of the worst! Just take a look at why and what happens! Cats use their claws for stretchin’, walkin’, and runnin’. 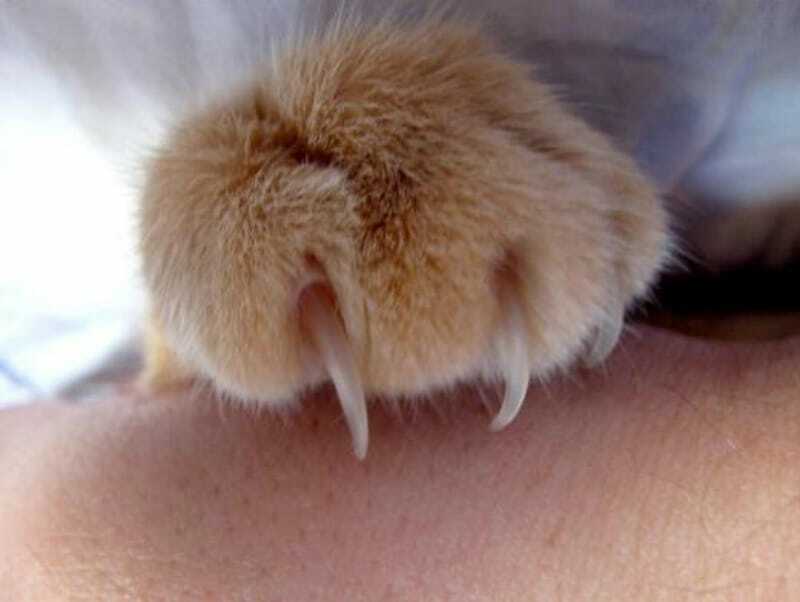 The claws are also a cats number one source of defense against other animals and humans as well! Them cat friends of mine keep their claws VERY sharp, since their claws and teeth are their only weapons. And if ya have noticed, cats use their claws when they go to the bathroom too to cover up their business with dirt or litter. Did ya know that their claws have glands in em? These glands have a secretion that they use to mark their territory. When they leave their mark on somethin’, the secretion is transferred to the area they scratched. Other cats can smell it, but human folk can’t. Sometimes, they scratch things to remove the older claw which will fall off. This gives them a brand new claw that is waitin’ underneath. But did you know, and it’s a sad situation, some pet owners choose to de-claw their cats 🙁 They don’t want their furniture and carpets gettin’ all ruined. Man oh man, how cruel can they be? They choose to put their own possessions above their cat, such as their expensive furniture or carpets. 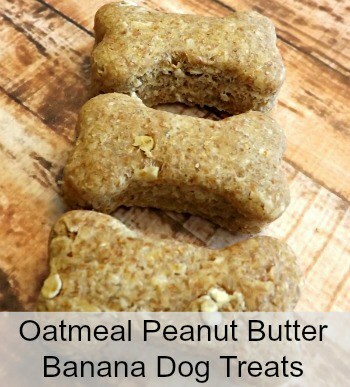 If ya ask me, they don’t need to have a cat! It’s an awful and very painful surgery for my cat friends. Claw removal for cats is a surgical procedure. 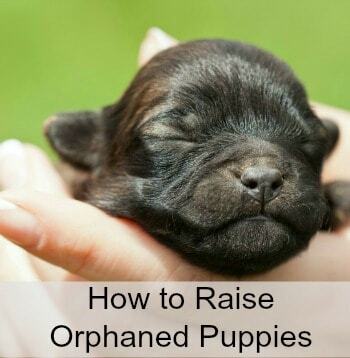 It can only be performed by a veterinarian. Thankfully, the owner will need a GOOD reason though, as a vet won’t do the surgery just to keep one’s furniture or carpet protected! Declawing Can Change Your Cat’s Personality! If you’ve been thinkin’ of gettin’ your cat de-clawed, you should know that the process can totally change his personality! Once the cat is de-clawed, he will be in pain and confused. 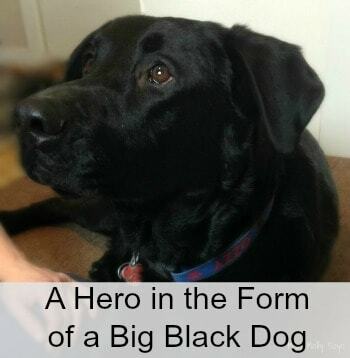 He may not be able to jump in the window or on the couch, and he may not be able to play like he once did. Some cats, after being de-clawed, tend to get aggressive and bite with their teeth. To make a long story short, your cat will be completely miserable which is a tough thing to bear for those who love their cats. Those who decide to own cats should know that a cat can scratch on occasion. If someone isn’t prepared to deal with that fact, they shouldn’t own a cat in the first place! I know I’m a dog, but I will give my cat friends credit! 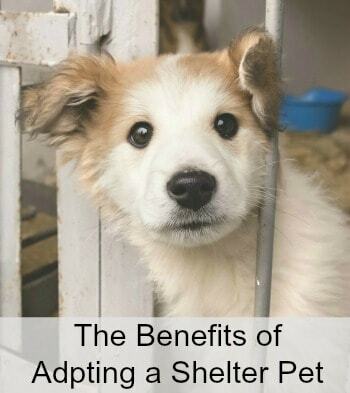 They are great pets too! But, they do have claws and they will use them on occasion. If ya aren’t up to handlin’ a cat and the occasional scratches, there are other pets out there for ya. 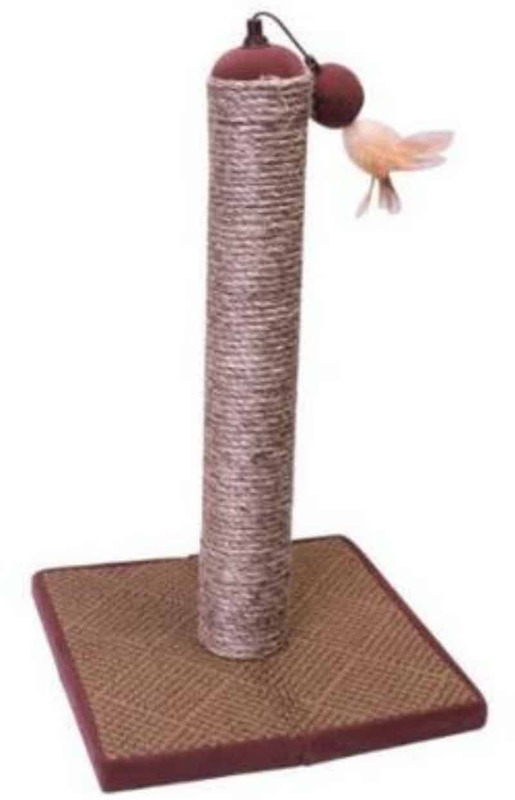 If you’re worried about your furniture or carpet, the first thing ya need to do is to get your cat a scratching post. Let him know where it is and how to use it. You can also get one of those rush mats, which will help your cat with his instincts to scratch. Alright, this may sound funny, ya may have to demonstrate how to use the mat or the post at first. 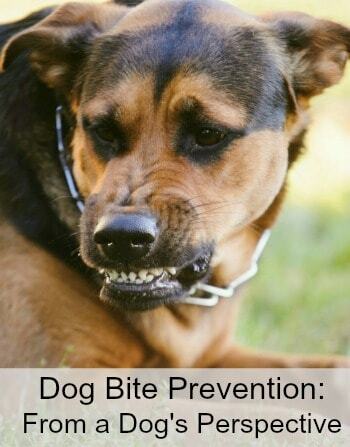 Your cat should catch onto it purdy quick though WOOF! Once you have shown him the ropes, he will scratch on the post or the mat and not your furniture or your carpet. Problem solved! Although a lot of folks don’t realize it, there are other ways to protect your things other than gettin’ your cat de-clawed. Getting a cat’s claws removed is VERY PAINFUL and confusin’ to the cat, and may totally change his outlook on things. Before you decide to take the inhumane path of gettin’ your cat de-clawed, you should look into other available options like a scratchin’ post or cat scratcher couch. 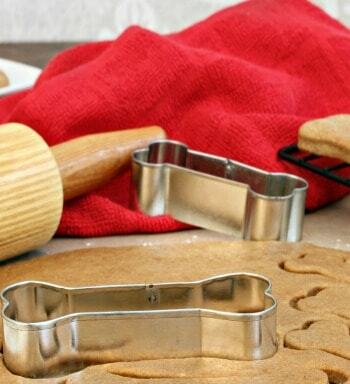 I’m sure your cat will like these options a whole lot more! I know I wouldn’t want no one a yankin’ my toenails out WOOF! I have had my cats fixed but never had the claws removed. I wanted to at times. It just didn’t seem right. I agree with this 100%. I have both my cats fixed, but I would never remove their claws. I think it is cruel, painful, and unessessary. Not to mention if your cat is an indoor cat and gets outside they have no say of defending themselves. I totally agree with Miss Molly. It is a cruel thing to do to a cat when you remove his claws. When I had a cat, I clipped his nails and had a scratch post. He wasn’t fond of having his nails trimmed but tolerated it. never again noted personality change from claw removal! I totally agree with you – . If someone isn’t prepared to deal with the fact that cats scratch , they shouldn’t own a cat in the first place! I agree with you 100% and am totally opposed to declawing! Cats will scratch things, and IMO, if people are more worried about their furniture than their cat’s happiness and well being, they should just not own a cat in the first place! 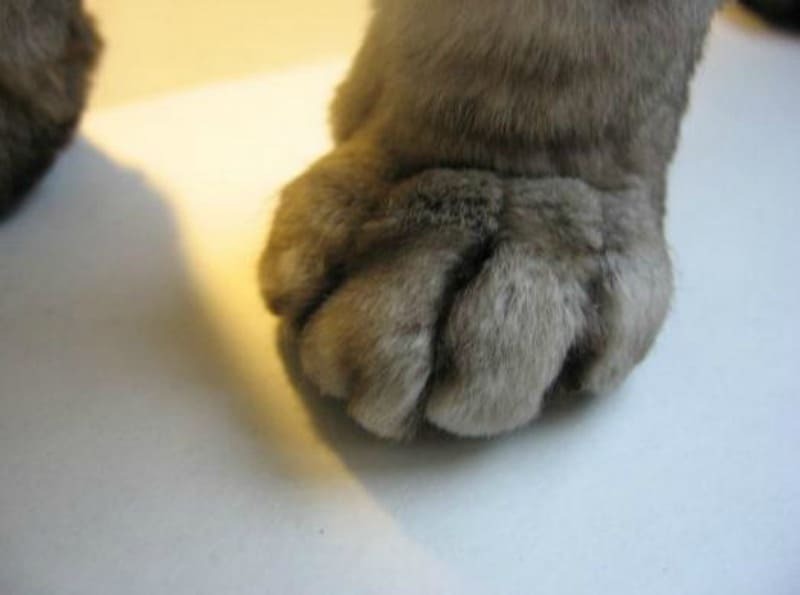 I believe there are some countries where declawing is illegal, and I’d love to see it be illegal here in the United States!